Who would have ever thought these people would be put out of business? I had to laugh out loud when I drove by this corner this morning. I wish this picture did it justice. 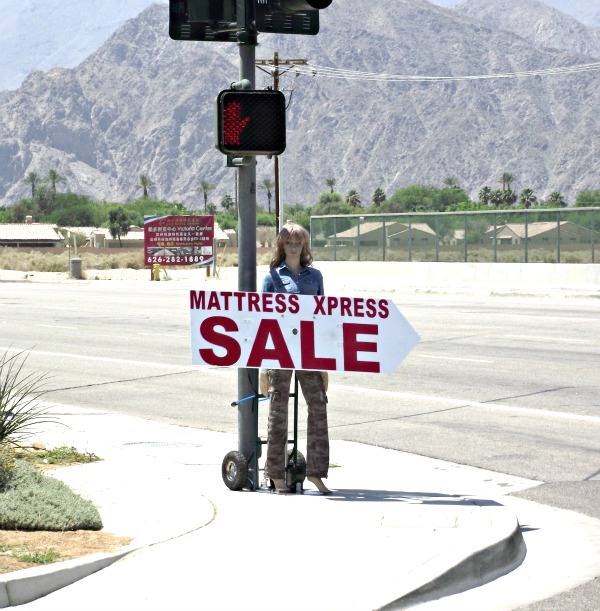 The mannequin is bike chained to the light pole and there appears to be a motor mounted in her stomach that keeps the sign rotating. UH-OH, I GUESS IT GOT TOO WARM! I BET SOME POOR GUY IS PAYING FOR THIS GAG, OR MAYBE SHE THOUGHT OF IT FIRST! THEY WERE EVERYWHERE – THE ENTIRE YARD!!!!!!!! I found this over at Renee’s and thought I’d join in. 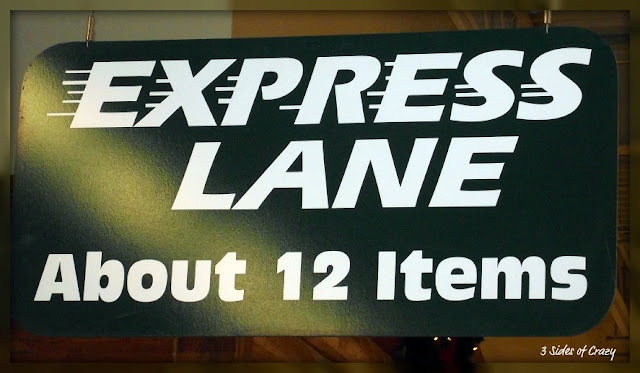 Product Description: Women across America laughed, cried, and reconnected with their friends after reading Kristin Hannah’s smash hit, Firefly Lane. Now, in True Colors, she explores the poignant, powerful, complex world of sisters… The Grey sisters had only each other when their mother died years ago. Their stern, unyielding father gave them almost no attention. Winona, the oldest, needs her father’s approval most of all. An overweight dreamer, she never felt at home on the sprawling horse ranch that had been in her family for three generations. Aurora, the middle, is the peacemaker. Vivi Ann, the youngest, is the undisputed star of the family. Everything comes easily to Vivi Ann, her father’s love most of all. But when Vivi Ann makes a fateful decision to follow her heart, rather than take the route of a dutiful daughter, events are set in motion that will test the love and loyalties of the Grey sisters. They will be pitted against each other in ways none could have imagined. Secrets will be revealed, and a terrible, shocking crime will shatter both the family and their beloved town. 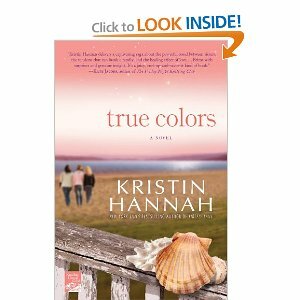 With breathtaking pace and penetrating insight, Kristin Hannah’s True Colors is a novel about sisters, vengeance, jealousy, betrayal—and ultimately, what it truly means to be a family. From Publishers Weekly: Hilderbrand’s sixth novel heaps on the trauma as a substitute for realistic connection in this heady mix of beach house, cancer, affair and mom lit. Connecticut housewife Vicki, diagnosed with lung cancer, has packed up her two kids for a chemo-commuting summer at the family’s Nantucket cabin; sister Brenda, a newly minted high-powered assistant professor, has just been fired for having an affair with one of her students; Vicki’s best friend, Melanie, newly pregnant, has discovered her husband is cheating. The three hit the tarmac of the tiny island airport, where they run into home-for-the-summer Middlebury senior Josh Flynn, who has a summer job there that he hates. Hardened cliché Brenda pines for her stereotypically weathered Australian lover. Melanie is a chronic complainer until she romances grim aspiring writer Josh, whom she has run into again and brought on as the house babysitter. (Josh thinks his old girlfriend should “locate her center” and “operate from a place of security.”) Of the three women, only the suffering, stubborn Vicki, who keeps a list of “Things That No Longer Mattered” and cries when she can’t seduce her visiting husband, draws readerly sympathy. 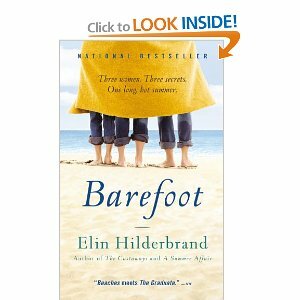 There are some tender moments in Hilderbrand’s latest beacher, but others are as irritating as sand in your swimsuit. Product Description: Three women arrive at the local airport, observed by Josh, a Nantucket native home from college for the summer. Burdened with small children, unwieldy straw hats, and some obvious emotional issues, the women–two sisters and one friend–make their way to the sisters’ tiny cottage, inherited from an aunt. They’re all trying to escape from something: Melanie, after seven failed in-vitro attempts, learned her husband was having an affair, and then discovered she’s pregnant; Brenda embarked on a passionate affair with an older student that got her fired from her prestigious job as a professor in New York; and her sister Vicki, mother to two small boys, has been diagnosed with lung cancer. Soon Josh is part of the chaotic household, acting as babysitter, confidant, and, eventually, lover. What do I think I’ll be reading next? Product Description: From the author of A Month of Summer, an inspiring new novel in the Blue Sky Hill series about one woman’s effect on a struggling Dallas neighborhood. With her adopted son missing and the rest of her family increasingly estranged, Sandra Kaye Darden is drawn to the little pink house where her Uncle Poppy once provided security. What begins for Sandra as a simple painting project, meant to prepare the house for sale, becomes a secret venture that eventually changes everything. Cass Blue is having trouble keeping food on the table since she ditched foster care. When Sandra Kaye shows up with lunch one day, Cass has no way of knowing that the meeting will lead to the creation of a place of refuge that could reunite a divided community. 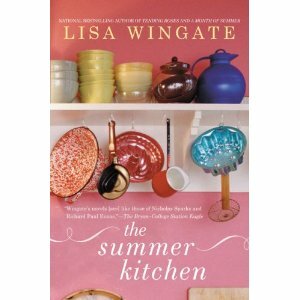 In this moving story of second chances, two unlikely allies realize their ability to make a difference…and the power of what becomes known as the Summer Kitchen to nourish the soul. Stop over and visit MizB to see what others in the blog land are reading! Is Spring really around the corner? Or is this going to be another bad April Fool’s Joke? Sadly this morning I could see grass, albeit brown grass, but grass none the less, now this is what I see yet again. Will Spring ever arrive? It measures about 10 inches in diameter, 6 inches tall and the deer won’t touch it! They say it will emit a huge puff if broken open. It is also known as a football mushroom because guys out hunting in the woods have the irresistible urge to kick it. 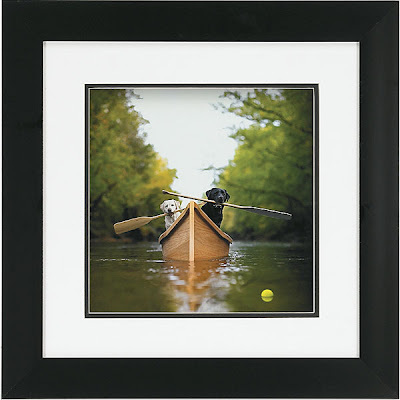 This print is available through Catalog Favorites. looks like something they’d do going out to get their ball!